Discover the most beautiful gardens in Italy with vineyards, dedicated routes, and news about wine! 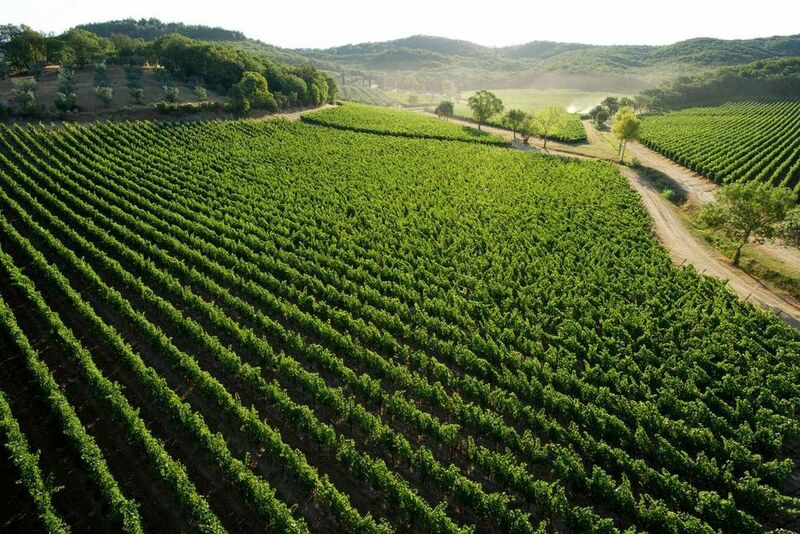 The Network of the most beautiful gardens visited in Italy invites you to discover the vineyards and wines produced in the Grandi Giardini Italiani. 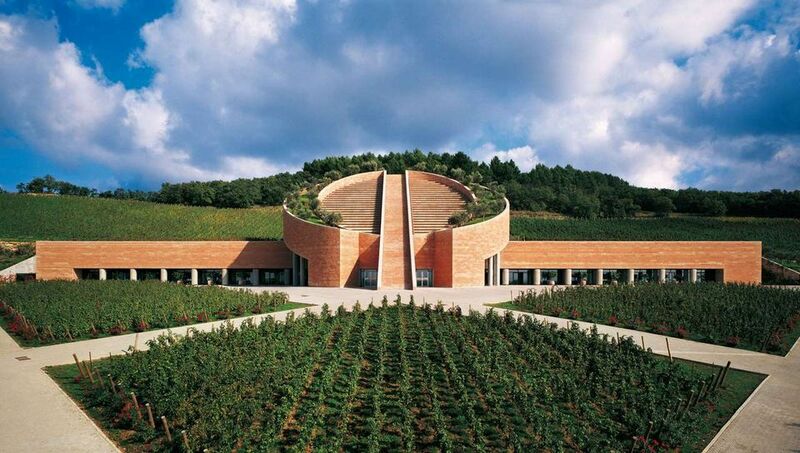 In autumn, allow yourself the time to live an indescribable experience: sipping a good wine and walking through the unique Giardini-Vigneto in the world you will keep the memory of an unforgettable experience. Grandi Giardini, Grandi Vini! is a unique enotourist itinerary to discover the most beautiful gardens in Italy that produce high quality wines. Grandi Giardini Italiani like Villa Arvedi (Grezzana, VR) with its spectacular parterre in topiary art, Villa Ottolenghi (Acqui Terme, AL) with its impeccable geometries and Vigne di Petra (Suvereto, LI) with their landscape of infinite beauty where food is a faith and the winemakers pass on a tradition that is born with the Etruscans, but bears traces of the Greeks and Latins, coming to intertwine with the French. We are right in the crossroads of this history, in front of the Tuscan Archipelago's paradise with the islands of Elba, Giglio, Giannutri and Caprai. The Giardini-Vigneto are waiting for you to discover spectacular gardens, make wine tastings and exclusive tours to the most beautiful vineyards and wineries in Italy, where you can also buy your favorite wine!